Ah, France! The land of fromage, vin rouge and apparently best projection screen for skincare fantasies. Don´t you agree? French skincare is as much a myth as French food, and while I am a fan of both (a cheese plate is life! ), I´d advise you to take the things said about them with a grain of salt. Probably a grain of Fleur de Sel de Camargue, to stay on topic. 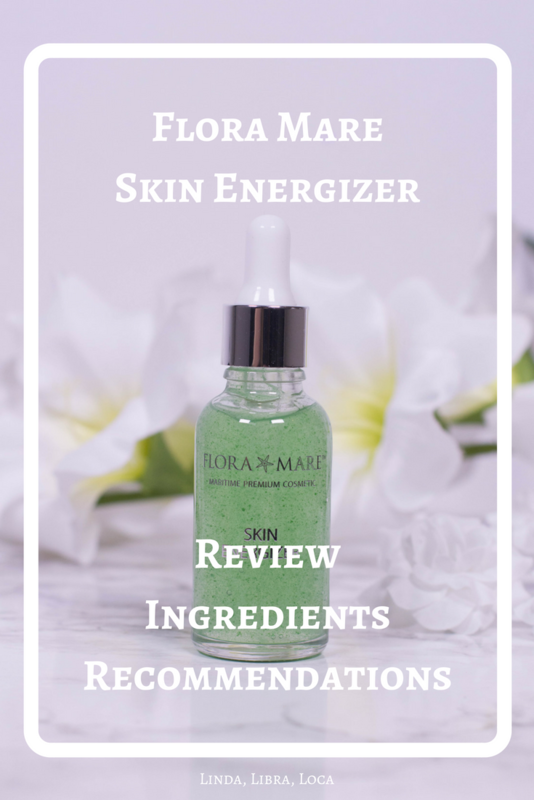 So what if I tell you that the Flora Mare Skin Energizer not only contains marine extracts, but that these extracts are actually harvested in France, at the beautiful Atlantic Coast? Add some peptides and platinum to the mix and you have the modern version of a skincare fairy tale. 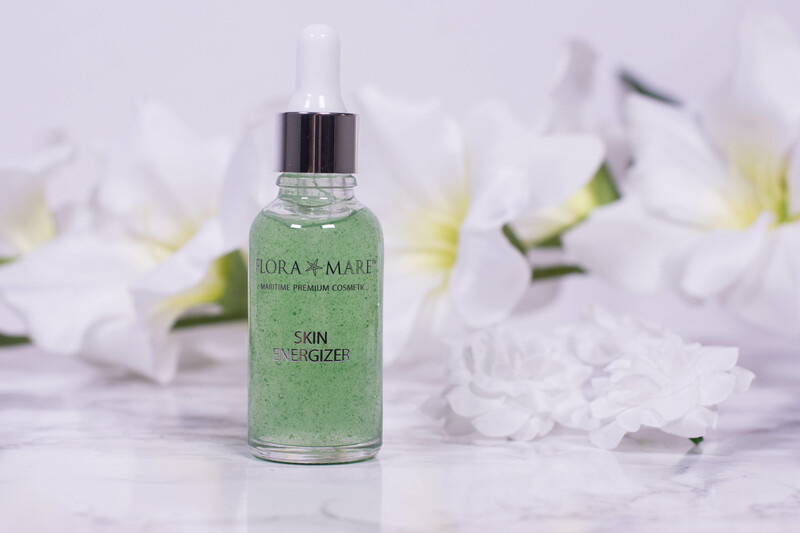 I at least was immediately eager to slather myself in the green goodness the Flora Mare Skin Energizer provides. Preferably with a side of Bûcheron. But French phantasies aside, did the product convince? The unique “Platinum-Mare-Complex”, an exclusive combination of four highly effective plant ingredients and the innovative platin-peptide, covers all anti-aging needs on a natural base. 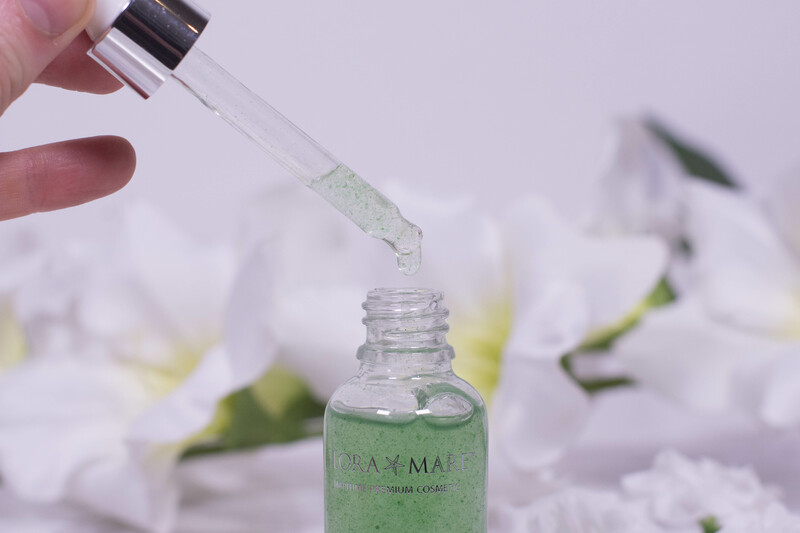 Thanks to the platin peptide in “Platinum Mare Complex” the ingredients are transported directly into the skin where they fight visible signs of aging with the power of the sea. One glass bottle of the green liquid contains 30 ml and retails for 29,75 € on the website here. 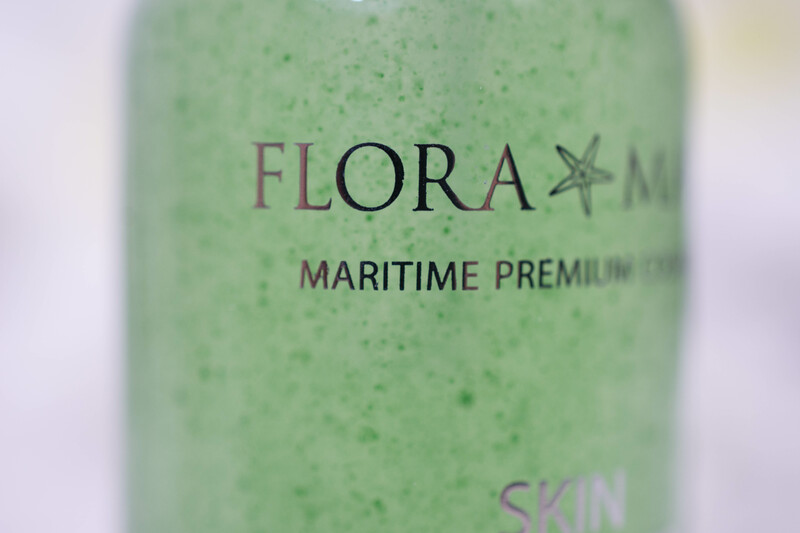 Flora Mare, by the way, despite my introduction, is not a French skincare brand. It is German and available via QVC. There is a faint scent upon application, fresh, probably reminiscent to the sea side, but not long lasting. The serum itself is easy to distribute. While the product sinks in quickly, it leaves a slight tackiness behind, probably due to the hyaluronic acid. My face looks plump and hydrated when applied. Sodium Benzoate: Preservative, should not be mixed with Vitamin C as it could form benzene, a carcinogen. 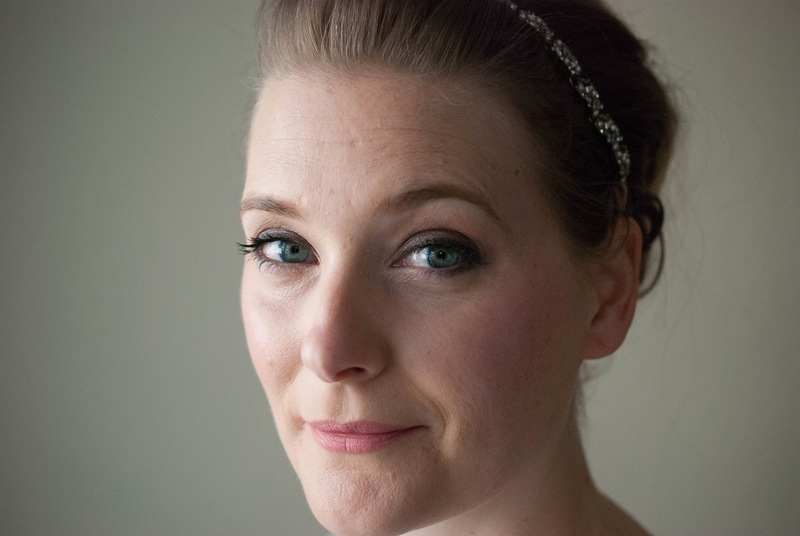 Highly unlikely in the amounts used in skincare, but some people may prefer to avoid it. If you have watched my video on peptides (if not, here you go), you´ll know that there is very little evidence on whether or not they are effective. Same goes for a few other of the used ingredients here. I do like the mixture of hydration and antioxidants and people with an all-natural approach to skincare will enjoy the fact that the parabens as preservatives are switched for natural ones. If you have sensitive skin though, the amount of irritating (natural) fragrance might put you off. It contains the ingredients claimed and there is some data to back up the claims of platinum peptide increasing the efficacy of peptides. All anti-aging needs on a natural basis though? Hm. My aging skin needs acids and retinol on top of the antioxidants and hydration offered here. It is a very nice serum and I like how it makes my skin look after application. But if I had to choose between this one and a goof piece of Bûcheron, the cheese would probably win. Dehydrated, mature skin, especially if you are trying to avoid parabens. And of course anyone that enjoys skincare with a French twist (or the thought of covering their face in green liquids) as much as I do.